Guest co-host Geoff Diehl joins us today to talk about Gillette's push towards eliminating "toxic masculinity", POTUS Trump's upcoming State of the Union address, and Marty Walsh's state of the city address that he attended last night. 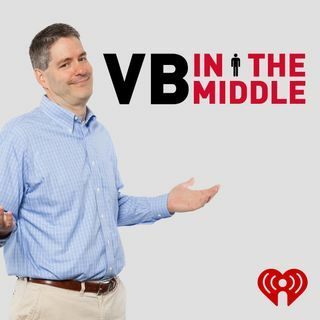 In addition VB talks to a survivor of the "Miracle on the Hudson" as well as Steve Robinson of the Howie Carr Show about their interview with Vice President Mike Pence. Then Lightning gets a surprise gift! It's all here!